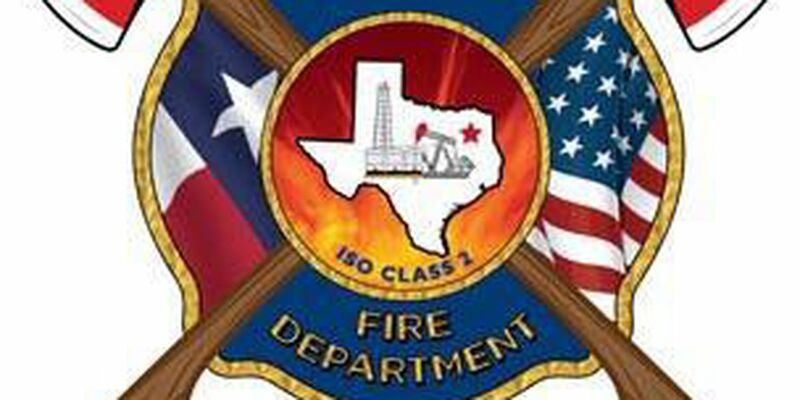 CARTHAGE, TX (KSLA) - The Carthage, Texas Fire Department open house has been postponed until Tuesday, October 16. In a social media post, officials cite possible storms Tuesday evening and multiple structure fires early Tuesday morning as the reason. The free event at Carthage fire station includes fire prevention activities for children, equipment displays and demonstrations. The Panola Watchman reported Tuesday morning that a house fire on Cassity Street was believed to be caused by lightning. No one was hurt, but the house is a "total loss," Carthage Fire Marshal Randy Liedtke said. Copyright 2018 KSLA. All rights reserved.